Graduated of Business Administration by Complutense University of Madrid, and Master Degree of Financial Planning and Advisory by King Juan Carlos University. 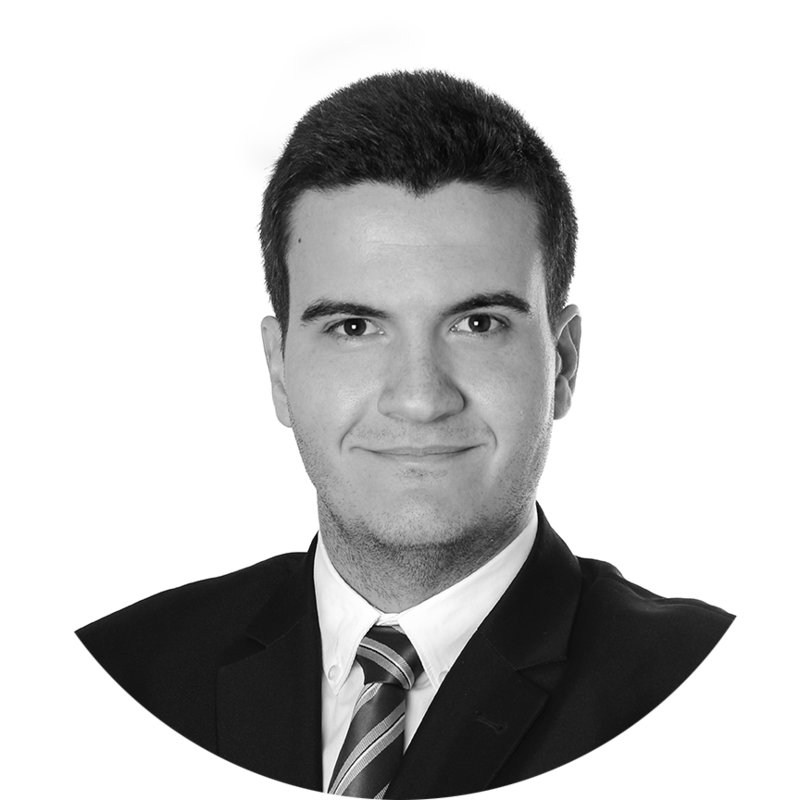 Adrián had worked in different areas of business consulting of several internationally natured fields, has developed his professional career mainly in marketing and corporate finance at ArcelorMittal and agency syndicated loans at BBVA. In 2019, he joined AgenSynd as Senior Administrator at the Loan Administration department for agency syndicated Loan Administration.